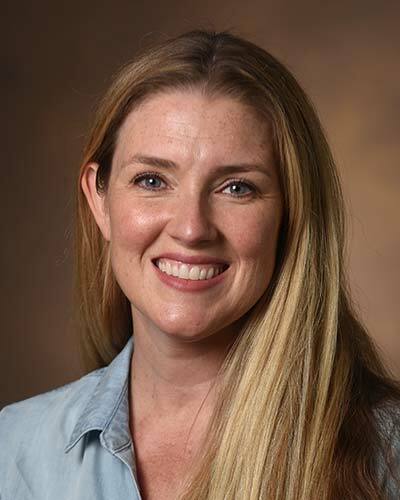 Amy Kiehl is a Licensed Professional Counselor in the state of Tennessee and since 2010 has worked as a research coordinator of multiple large and complex NIH funded studies pertaining to cognitive and mental health related outcomes in survivors of critical illness. Prior to her work at Vanderbilt, she worked as a school-based therapist/case manager and treated children with wide-ranging behavioral disorders. She received her MA in Counseling from Reformed Theological Seminary in Orlando, FL and her BA in English/Psychology from Berry College in Rome, GA. She has lived and worked overseas, including China, Kenya, Peru, and Brazil.